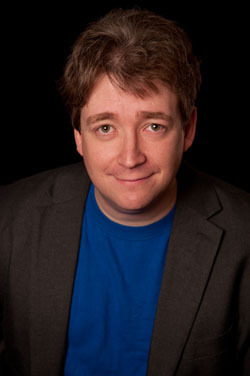 Dan Amrich started reviewing videogames professionally in 1993, when Super NES and Sega Genesis ruled the earth. Over the 15 years that followed, he served as Senior Editor for Official Xbox Magazine, GamesRadar, and GamePro; Executive Editor of GameSport and Digital Diner; and Editor-in-Chief of World of Warcraft: Official Magazine. He has written freelance articles for national publications including Wired, PC Gamer, Blender, Slam, Guitar World, and Time Out New York, and he is the author of the 2006 book PlayStation 2 for Dummies. Dan lives in the San Francisco Bay Area with his lovely wife Katrin, three cats, a couple of arcade machines, and more guitars than anyone should own. You can follow him as @DanAmrich on Twitter, but he won’t give you a job.